Prayer to St. Vincent Ferrer for a peaceful election. Say this prayer with or without the Holy Rosary every night from May 1 to May 9, 2010. But I recommend we should say this prayer after saying the Holy Rosary. O Saint Vincent Ferrer our guardian, because God, our eternal Father, has blessed you with an inexhaustible fountain of grace and blessings, we beg you to hear our prayers and to assist us with your powerful intercession. You have just showed us how powerful our God is by interceding for us when we once fight for the right of Bogo to become a City. True indeed you showed to all Bogohanons and to the entire nation that prayer is powerful more than any other things and blessed Bogo with the Cityhood status that is just appropriate for your beloved place. Because of this we Bogohanons, your devotees will always come to you at all times of our lives especially when we notice that death is near or when we are faced with trials and difficulties. Once again, full of confidence in your mercy and compassion, we kneel in prayer before you, and commend to your powerful intercession all our problems, our trials and our difficulties and most especially we commend to you the forthcoming Election. Glorious St. Vincent Ferrer, don’t let our beloved City of Bogo fall into the hands of people who wants to run Bogo with terrorism and oppression. 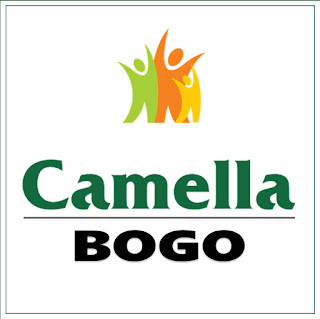 Don’t let Bogo fall into the hands of those who wants to use our resources to fill their greedy desires and use power to protect vested interest that will put God’s people into slavery, fear and dictatorship. Help us have a peaceful election and let the voice of the majority be heard as we choose the right people that will lead us to peace and prosperity. Always watch over our welfare as constituents of this City and our eternal welfare as citizens of God’s Kingdom in heaven. Oh St. Vincent Ferrer, miraculous and obedient servant of God, pray for us always as we put our hope in you. Amen. Sometime in April 1978, the Municipal Mayor of Bogo at that time, Mayor Junie Martinez, asked Bogo's known Musician Teodoro "Dodong" Pedroza to make a hymn for Bogo so that Bogo will have its own identity in the entire Province of Cebu. To make the story short, Dodong Pedroza (who later became a Municipal Councilor of Bogo) composed the BOGO HYMN. It was in a "2/4" time signature and originally an "Allegro Moderato" tempo. Bogo Hymn was sung then during the earlier terms of Mayor Junie Martinez in some occasions. But it never gain any popularity, nor many of the Bogohanons have known the song. When Mayor Tining Martinez became the Municipal Mayor of Bogo, and the composer Dodong Pedroza became one of the Municipal Councilors, the Bogo Hymn was being taught to the Municipal Employees of Bogo. And every Monday, during the flag raising ceremony, the Bogo Hymn is sang by the employees right after the Panunumpa sa Watawat. 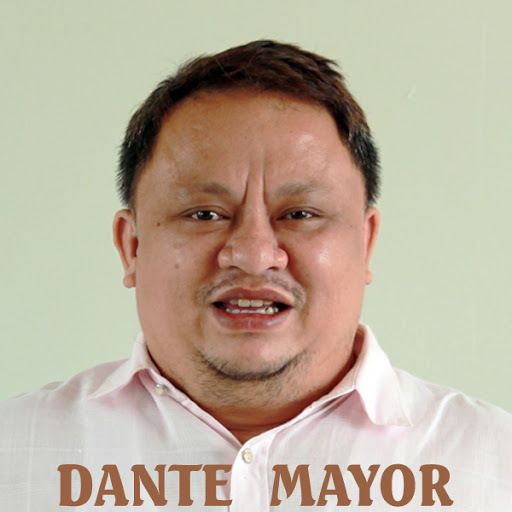 Last July 2007, Mayor Junie Martinez assumed his post as the newly and the first elected City Mayor of Bogo, he called the attention of Dante Mayor to head and reorganize the Bogo Employees Choir and to coordinate with former Councilor Dodong Pedroza regarding the BOGO HYMN. And so the Bogo City Employees Chorale was organized. In that year also, upon request by Mayor Junie Martinez, the new City Council has passed an ordinance requiring all Schools to sing the Bogo Hymn in every Flag Raising Ceremonies and School Programs just like the Philippine National Anthem. 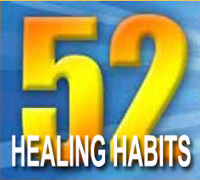 Radio stations where also required to play the Hymn every sign-on and sign-off. So to fully implement this, the Bogo City Hymn should be written in a Music Sheet to have a standard arrangement and exact tune of the song. With the permission of the composer, Dodong Pedroza, Dante Mayor then transcribed the song into a Music Sheet with the aid of Adobe Finale software. The music sheet was then given to Dodong Pedroza for correction and was reviewed by Mr. Slavsky Ybañez. It was then published in the Bogo Public Library as attachment to the ordinance mentioned above. Since Elementary students needs to hear it often in order to learn how to sing it, Dante Mayor then created the accompaniment and recorded the Bogo City Hymn as performed by the Bogo City Employees Chorale.